Software for Architects! As an architect you will appreciate Visual Building’s ability to quickly put together your initial design concepts. You can quickly prepare a 2D and 3D design suitable for presentation to your clients. 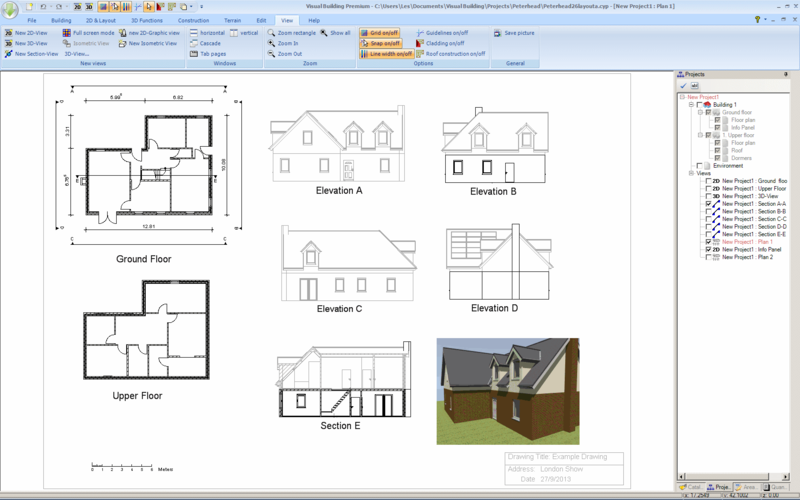 If you are part of an organisation that is already biased towards other CAD tools, then using the Visual Building Premium version you can export your design in DXF/DWG format and continue the design process. We recommend either the Visual Building Professional or Premium versions for architects. However, whichever version you purchase, you can always upgrade, without any loss of investment. Time is money, and we realise that you dont have time to learn another software tool, and thats why we have created 70+ video tutorials, that will quickly get you up to speed. No need to read our extensive user manual, but its good to know its there if you need it. As an architect you will appreciate the need to communicate your designs and ideas with your clients and colleagues: self builders, builders, property developers. You will find that all the other user profiles supported by Visual Building will also be of interest to you. 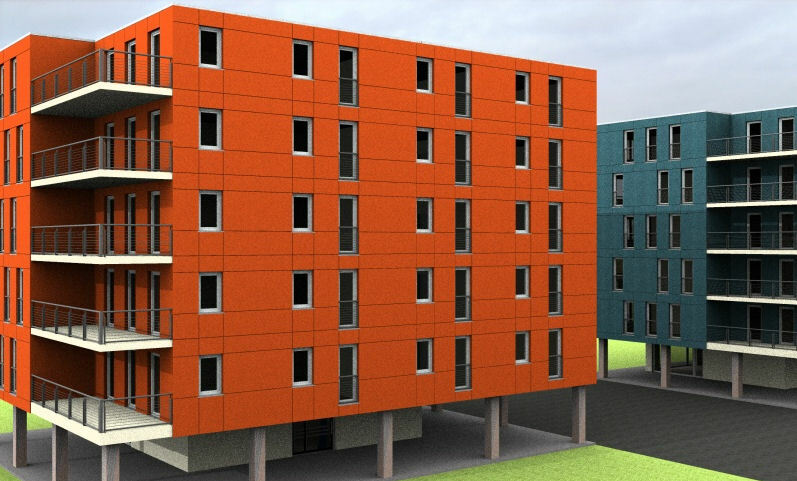 All versions of Visual Building are capable of creating residential and commercial properties very quickly. 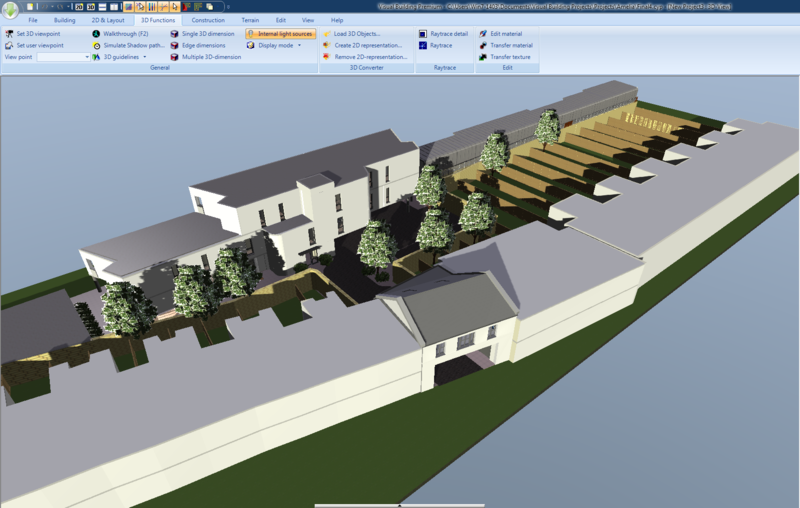 If you need to import and export plans then you will need the Visual Building Premium version. 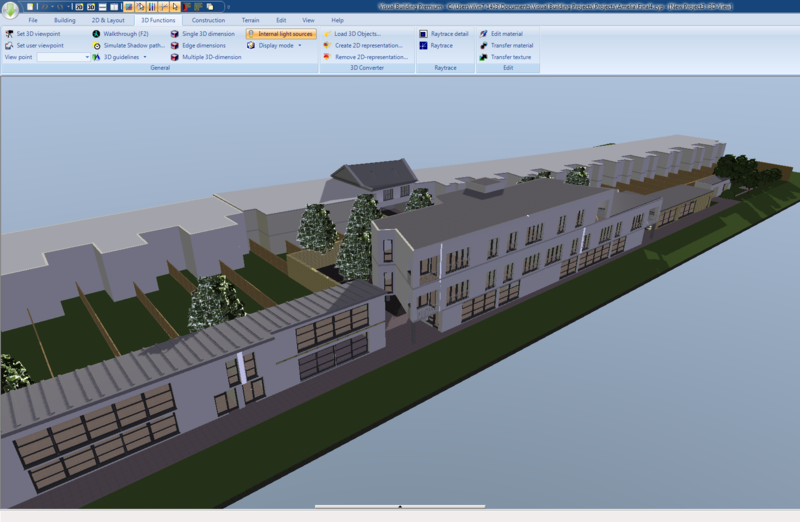 You may have the need to create drawings for use with planning applications or to support building regulation plan requirements.Visual Buildings's 2D and 3D tools are capable of producing high quality plans, section 3D drawings and 3D visualisations.